For many of us, summer is the most exciting time of the year. We’ve said goodbye to the cold, grey skies of winter, and are instead enjoying long days filled with backyard barbecues and outdoor adventures. However, while a little bit of sun can be a thing of beauty, the days can become almost unbearable when the mercury starts to rise a little too high. 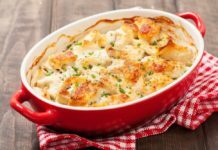 On those occasions, the thought of turning on the stove or the oven to prepare dinner can seem less than appealing. Thankfully though, you don’t need to heat up the kitchen to make a healthy summer meal. Raw food dinners are a delicious option for hot summer nights. While these types of meals will help you keep the house cool, they also boast a number of nutritional benefits. When we cook our food, we can destroy its nutrients and natural enzymes, thereby lowering its nutritional value. 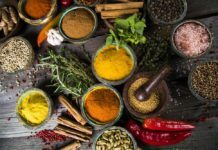 By eating some foods raw, we are ensuring our bodies get the most out of each bite. Fans of sushi and ceviche will already be familiar with eating raw fish, and will therefore already be accustomed to the unique flavors this technique provides. 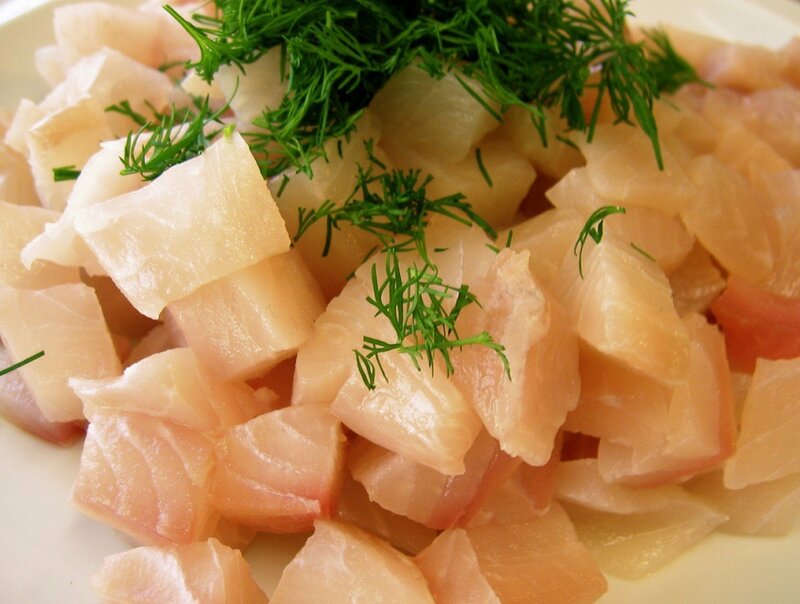 For those unfamiliar with eating uncooked fish, there are a few important points to note. First of all, it’s important to pick only the best quality fish and to handle it with care. At the market, look for fish with shiny, firm flesh and no overly “fishy” odor, and be sure to confirm with the fishmonger that it was properly refrigerated below 40 degrees fahrenheit. It’s also important to consume fish within two days if eating it raw to ensure maximum freshness. 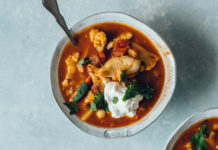 So, step away from the oven this summer and try your hand at these delicious, nutritious and surprisingly simple recipes! Carpaccio is a common Italian dish, made with thinly sliced meat, fish or even beetroots or mushrooms. In this version, low-calorie Tilapia is flavored with lemon juice, olive oil, balsamic vinegar, ginger, garlic, rosemary and a touch of vanilla, with a sprinkling of parmesan cheese on top. The surprising combo is delicious served with a simple side salad of peppery arugula, drizzled with a zesty dressing. 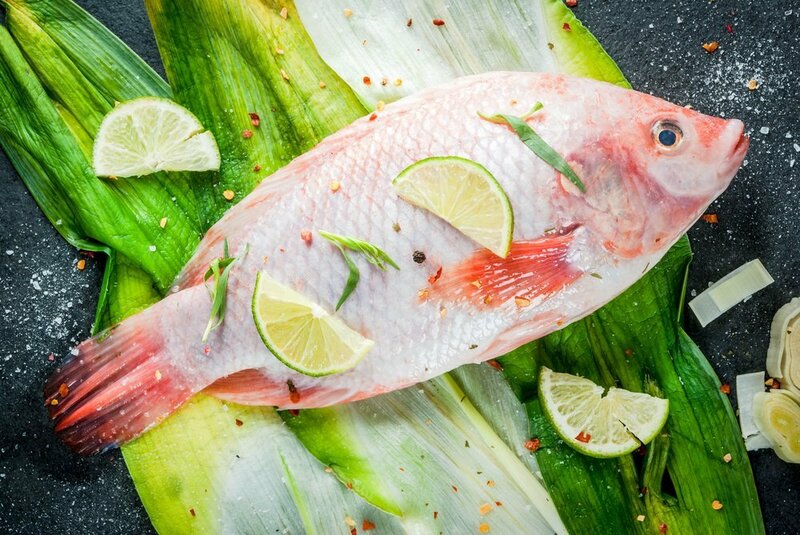 Try the recipe: Tilapia Carpaccio from Genius Kitchen. 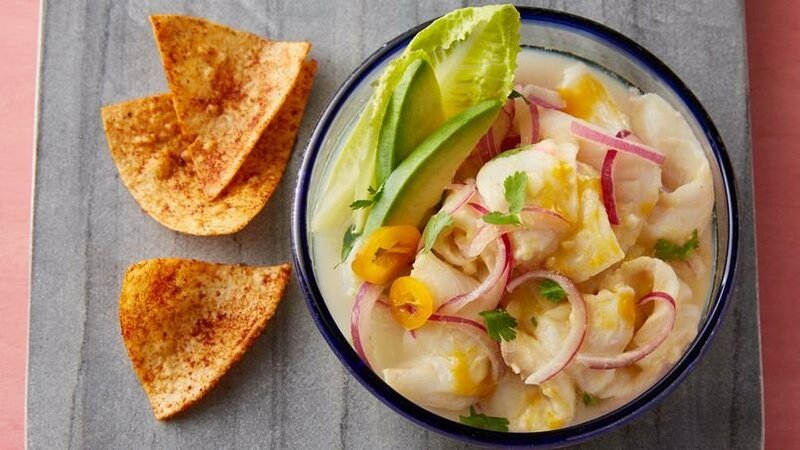 In South America, raw fish and shellfish are “cooked” in an acidic dressing to make ceviche. This version is made with a citrusy combination of lime and orange juices, with a hint of piquant from jalapeño and raw red onion. A touch of cilantro also adds a bit of freshness to the final dish. 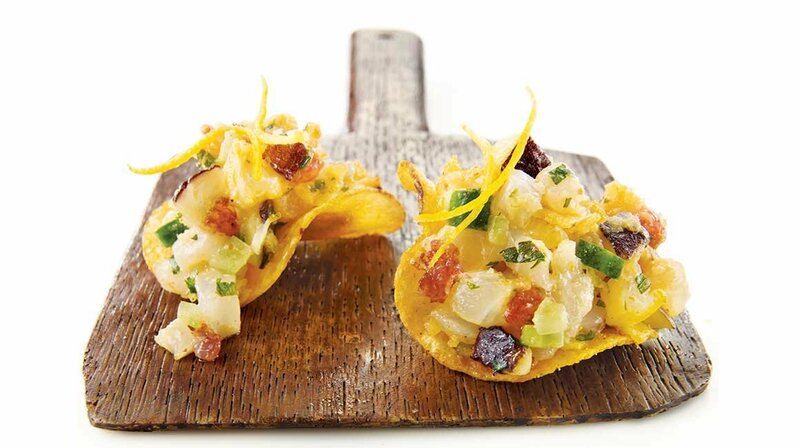 Try the recipe: Tilapia Ceviche from Ethnics Spoon. In Hawaii, raw fish is served as an appetizer salad called poke, and this Tilapia version is a surefire favorite. Made with Tilapia, cucumber and green onion and seasoned with a balanced combination of fish sauce, rice vinegar and chili oil, this recipe is super flavorful. Toast some wonton skins to add a touch of crunch, or sub shrimp chips if it’s too hot to even turn on the toaster oven. Try the recipe: Tilapia Poke from Sushi Day. Tilapia’s mild flavor makes it the perfect fish for more elaborate sushi rolls, like this one made with a rice vinegar and honey marinated Tilapia, green tea-infused sour cream and fresh cucumber. These impressive rolls are also easy to make, so why not consider letting the kids get in on the fun too? 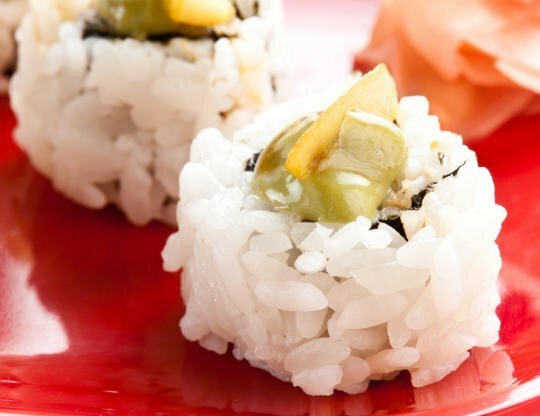 Try the recipe: Honey-Lemon Green Tea Tilapia Roll from Sushi Day. 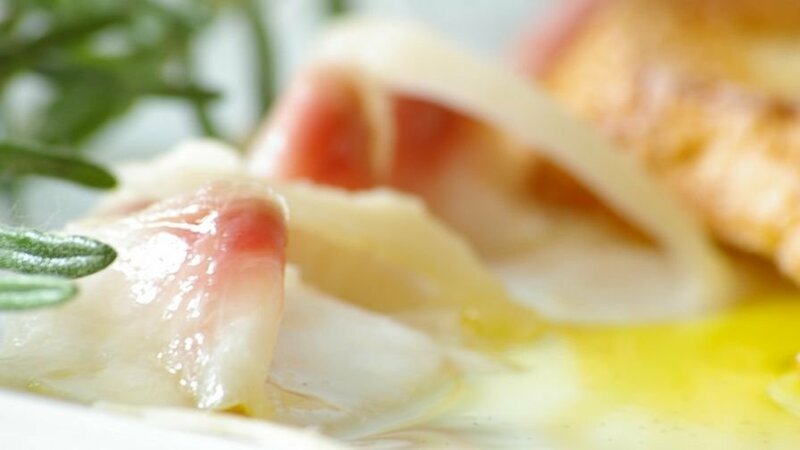 While tartare is usually used to refer to raw steak, it can just as easily be adapted for a lighter version featuring Tilapia and figs. This tartare, which is seasoned with the deep flavor of tarragon and a touch of lime, is delicious served atop chips as an hors d’oeuvre. Try the recipe: Tilapia Tartare with Figs from IGA. Raw dishes are a delicious summer alternative to the hot and heavy meals we find ourselves craving in the winter months. However, if you find life gets a little too busy in the summer and you lack the time to prepare nutritious dinners every night of the week, it might be worth bearing the heat of the kitchen every Sunday in order to prepare and freeze a selection of meals for the week ahead. This way, your weeknights are free for summer adventures, and your weekends are available for experimenting with raw fish feasts. Salads are another great option for a heat-free dinner, so check out these five healthy salads for more inspiration.